How many times have you changed platforms to accommodate your company’s growth or rebranding? Choosing the right platform will make all the difference in the years ahead as technology continues to evolve for your online empire. You’ll need a platform that keeps up with the speed and latest innovations that customers demand. 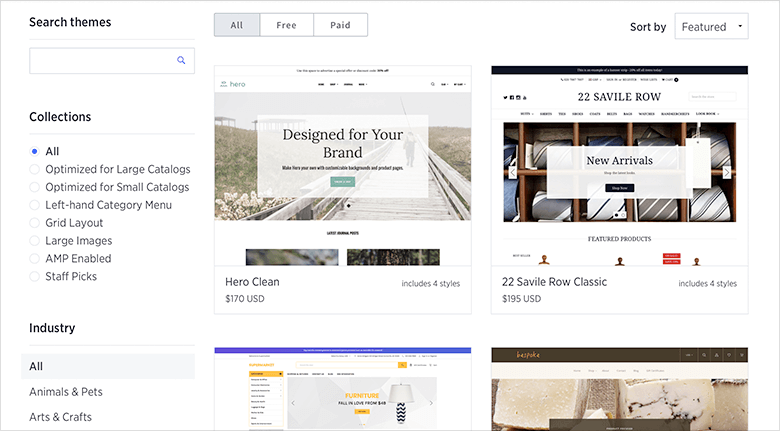 With an open API, over 100 themes, and hundreds of apps, BigCommerce provides almost unlimited options to customize and scale enterprise retail or wholesale business. Here are some more advantages. While there are many benefits to the BigCommerce platform, the one that appeals to BigCommerce developers and designers is the simplicity. You don’t need to be a coder to set up and use the platform. Most apps integrate with one click and themes have drag and drop capabilities. The simplicity means a substantial cost saving whether you have in-house designers or outsource them. However, the open API gives developers and designers a free hand to customize almost any element of the store by changing the HTML and CSS code to fit the brand. These are common languages to all developers, and the themes are also intuitive and easy to use. 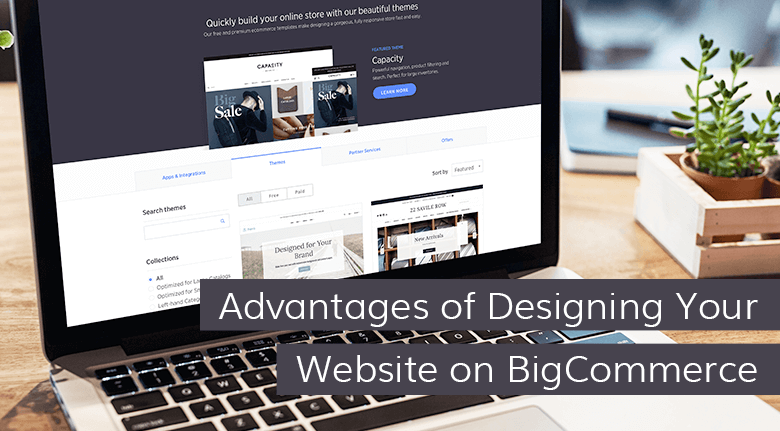 BigCommerce designers appreciate the ease of working within the platform because it saves many hours. Most apps integrate with one click, and the themes have drag and drop capabilities. There is a substantial cost saving whether you have in-house designers or outsource them. The open API gives BigCommerce development agencies a free hand to customize almost any element of the store by changing the HTML and CSS code to fit the brand. These are common languages to all developers, and the themes are also intuitive and easy to use. 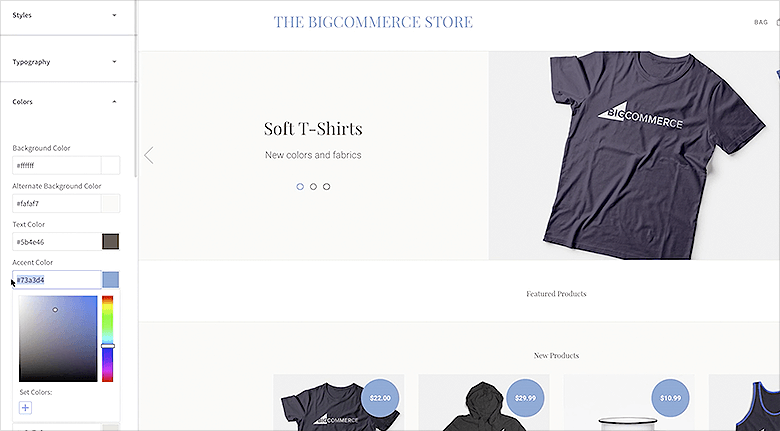 One of the most significant innovations in web development is BigCommerce’s Stencil Theme Platform. The WYSIWYG theme editor allows developers to change store features without coding such as custom colors, number of items to display, and fonts. The themes are fully responsive and use Browsersync to preview any changes made across mobile, tablet, and desktop. For more in-depth customization, developers can use standard languages like Handlebars, YAML conventions, Sass/SCSS to customize your store without interrupting the live store’s operation. Stencil uses non-proprietary, open-source code so any developer can quickly adapt it to your store’s needs. Our engineering team is continuously giving incredible feedback on Stencil’s use of industry-standard CSS and HTML. On other platforms, designers and developers must learn a new language before they can start the coding process for a website. However, when using BigCommerce, they can get to work immediately because they are already comfortable and proficient at implementing the industry-standard language. Only Stencil-based themes are Google AMP compatible. However, all BigCommerce themes are mobile compatible, and that’s critical for better conversions. 125 million U.S. consumers own smartphones, and 62% have made purchases using them. 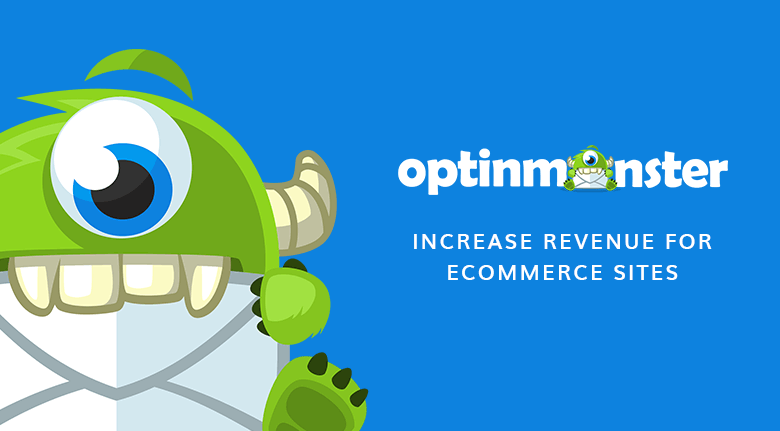 It is a critical to improving all your BigCommerce SEO rankings. As the mobile trend continues to grow, optimizing for mobile is as simple as picking a theme. BigCommerce development agencies appreciate the ability to swap a theme if the current one does not work out. Any BigCommerce developer can customize any theme using CSS and HTML editors by downloading and working on the template offline. There is no disruption to the store. They upload the changes to the Theme Editor to go live. Remember, there is no coding required to customize any template, it’s just is an option. Inventory Tracking and Management – Set rules and stock levels for every product. Determine the stock level that triggers email notices for low or out of stock. 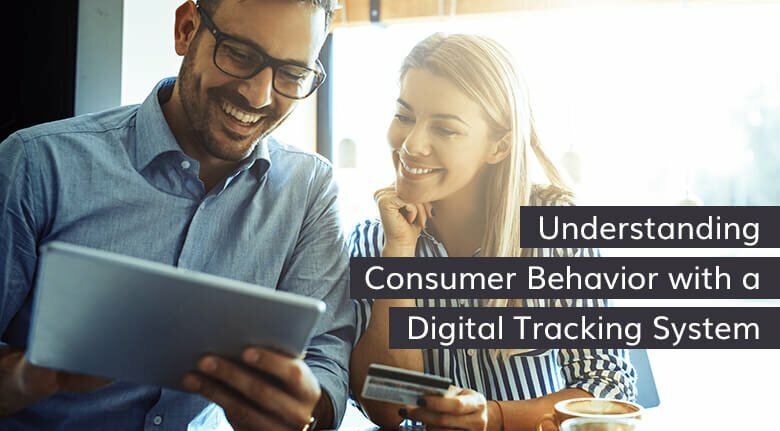 Abandoned Cart Recovery Settings and Analytics – Automatically send customized emails to customers who did not complete the purchase. Vendors see an increase of up to 30% conversions with this feature. Coupon Code Creation – Make custom coupons to test promotions and increase sales. 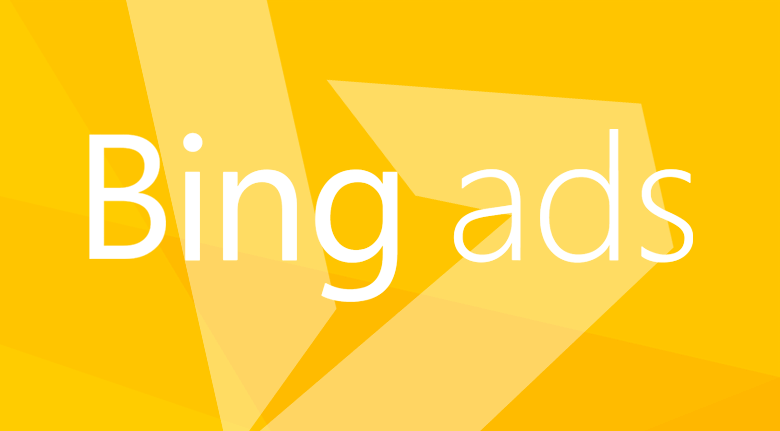 Manage everything from the dashboard to focus on geotargeting, shipping, and other variables. The themes make it possible to manage an eCommerce store without the need for full-time BigCommerce developers. Build a great looking store with full functionality and flexibility. Their themes are designer-friendly. The open-sourced API developers to create stores with greater scalability, functionality, and analytics. 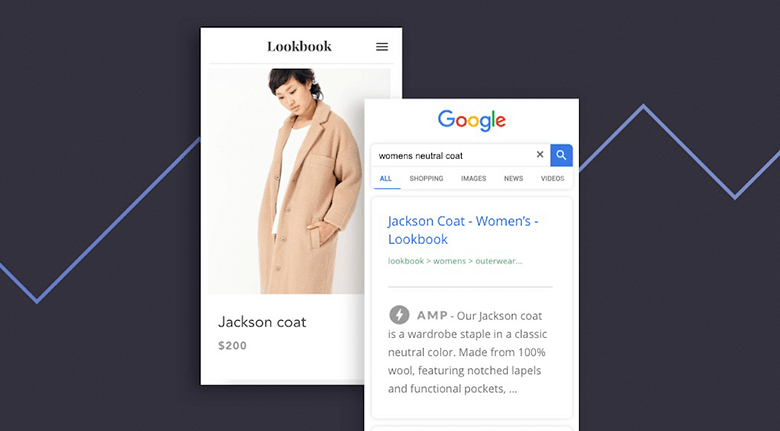 Still, it’s best to use a partner to go far beyond the built-in features alone, especially when it comes to improving BigCommerce SEO. If you are ready to grow quickly but not up for the challenge of designing a new store, contact the BigCommerce designers at Eventige. We specialize in building enterprise level stores.